Please take a few moments to review the following information about the work we are doing to build ArcGIS as an open platform. Open Standards: We support open standards and are active in many organizations, including Open Geospatial Consortium (OGC) and ISO, to help drive and develop new standards. Open Data Formats: We support open data formats so that different technologies can work well together. This enables one commercial off-the-shelf (COTS) product to “talk” directly to another. It is the most efficient way to achieve interoperability, because the two products simply work together using common data formats. We implemented ArcGIS Open Data so you can openly share your data in multiple formats. Open System: We make sure our system is open. This means open APIs. We provide open-source tool libraries and bring open-source packages into our environment. We participate in GitHub with more than 300 open-source projects. Our extendible architecture allows you to add to it, and you can embed our technology into other integrated solutions. 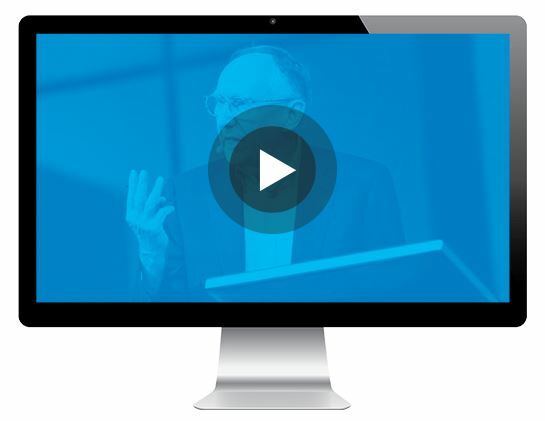 In this video, Jack Dangermond, founder and CEO of Esri, talks about Esri’s commitment to building ArcGIS as an open and interoperable platform. 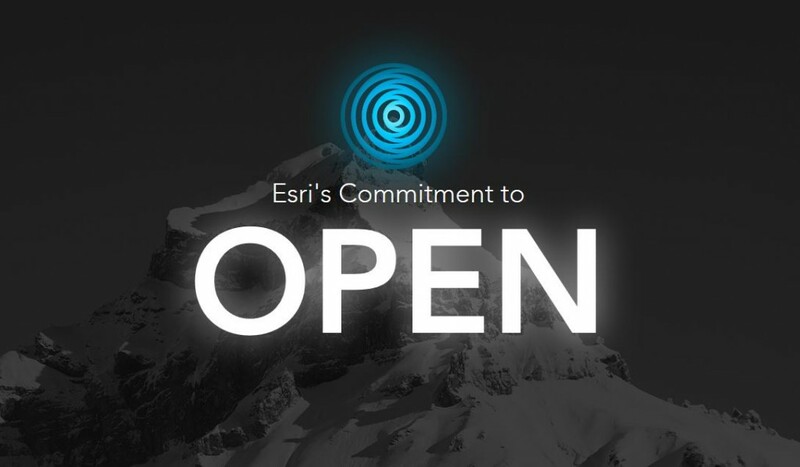 To get involved or learn more about ArcGIS as an open platform, please visit esri.com/open.